Developing new medicines to treat pulmonary fibrosis, one of the most common and serious forms of lung disease, is not easy. The innovation relies on the same technology used to print electronic chips, photolithography. 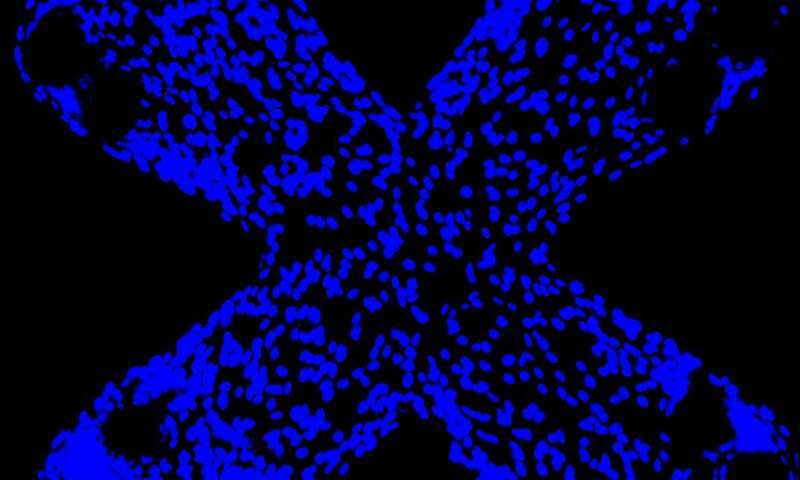 Only instead of semiconducting materials, researchers placed upon the chip arrays of thin, pliable lab-grown lung tissues—in other words, its lung-on-a-chip technology. 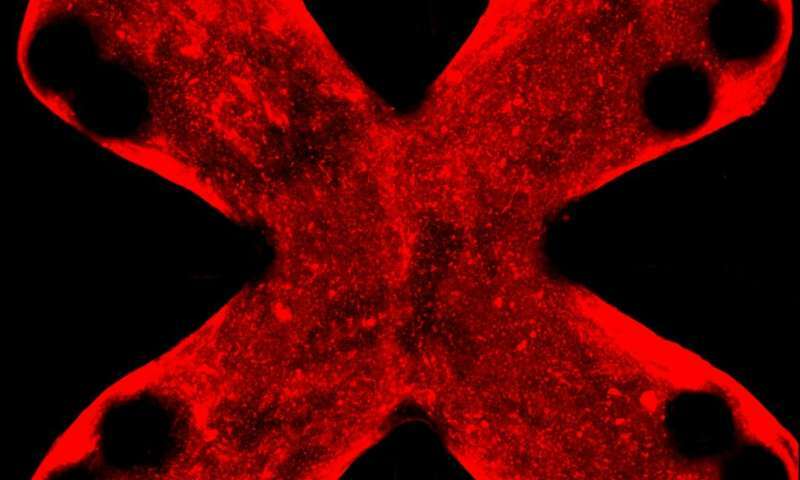 With limited tools for fibrosis study, scientists have struggled to develop medicine to treat the disease. To date, there are only two drugs—pirfenidone and nintedanib—approved by the U.S. Food and Drug Administrations that help slow its progress. 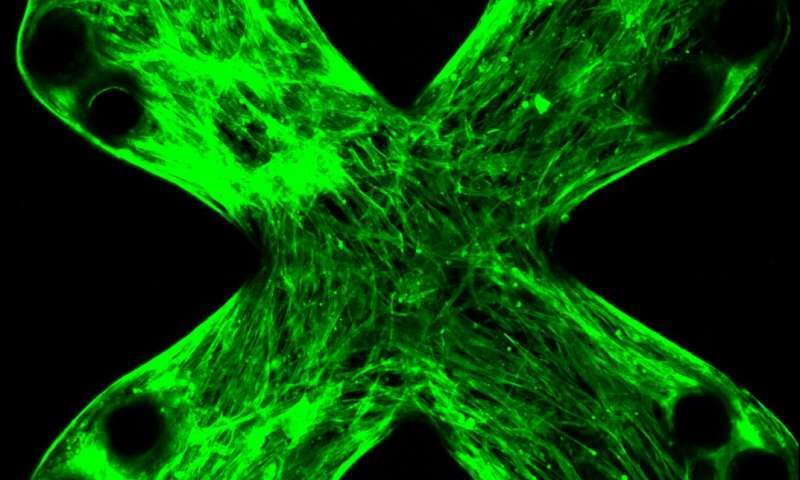 Furthermore, the existing tools do not simulate the progression of lung fibrosis over time—a drawback that has made the development of medicine challenging and relatively expensive. Zhao's research team, which included past and present students, as well as a University of Toronto collaborator, created the lung-on-a-chip technology to help address these issues.